TORONTO—Canada ranks sixth overall for its level of human freedom while the United States ranks 20th in the Human Freedom Index, released today by the Fraser Institute and a network of international public-policy think-tanks. The index — which uses 76 indicators of personal, civil and economic freedoms to rank 152 countries around the world— is the most comprehensive freedom index so far created for a globally meaningful set of countries. The report includes rankings from 2008 to 2012. 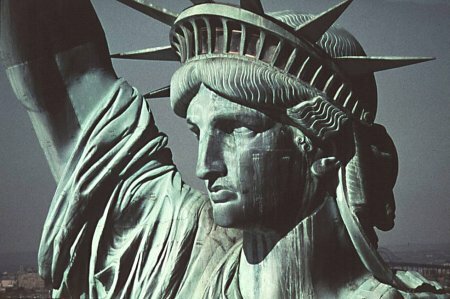 “Our intention is to measure the degree to which people are free to enjoy classic civil liberties—freedom of speech, religion, individual economic choice, and association and assembly—in each country surveyed,” said Fred McMahon, Dr. Michael A. Walker Research Chair in Economic Freedom at the Fraser Institute and editor of study.